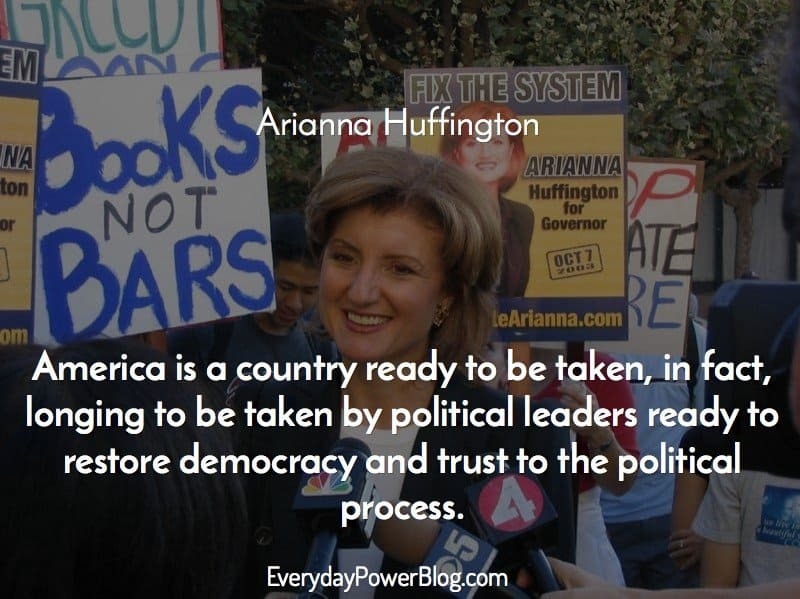 Our latest collection of Arianna Huffington quotes on Everyday Power Blog. Arianna Huffington is a greek – American author and columnist. She is the co-founder of the Huffington Post and author of 12 books. She founded the Huffington post in 2005 and in 2010 sold the Post to AOL for a reported $315 million. Her book, Thrive, is one of my personal favorite books on success and rest! Please enjoy some of our favorite Arianna Huffington quotes! 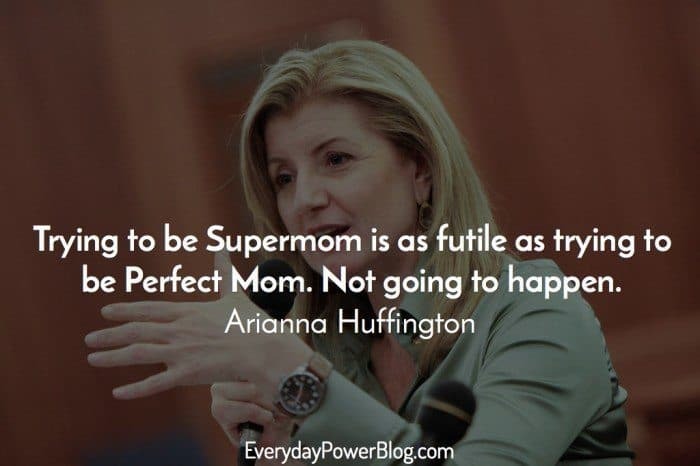 What other Arianna Huffington quotes would you add to the list?